The subsidiary of the world’s leading tourism and travel company TUI Group has emerged from the fusion of Hapag-Lloyd Express and Hapagfly in Summer 2007. 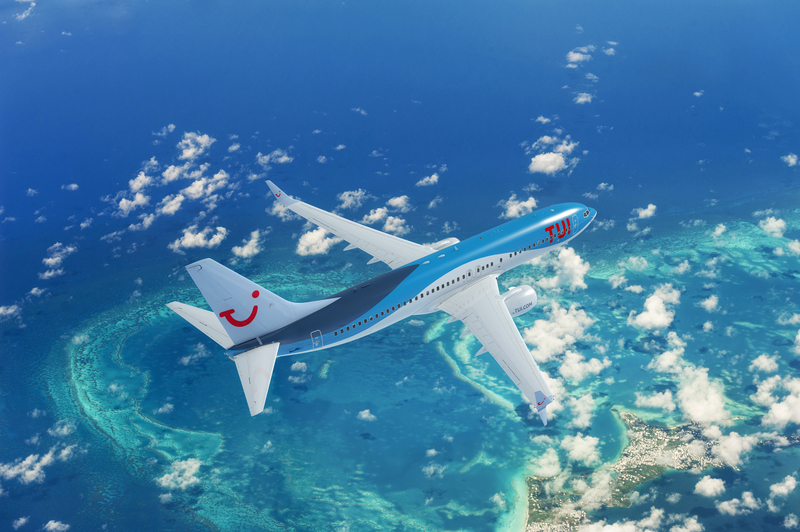 With a fleet of 36 Boeing 737 aircraft, the leisure carrier is operating flights to the classic holiday regions all around the Mediterranean, the Canary and Cape Verde Islands, Madeira and Egypt for TUI and other tour operators. TUI fly has been awarded as Germany's most climate efficient airline by the independent climate protection organization Atmosfair in 2017. In addition to this, TUI fly claims a leading position in Atmosfair's international ranking. To maintain the high environmental standards, the fleet will be modernized with the even more fuel and noise efficient Boeing 737 MAX from 2019 on. IQSMS will support TUI fly in its daily operations and encourages the company to see safety from a holistic angle. Managing risks systematically by enabling a proactive identification of minor and major threats and hazards will further improve their overall safety levels and create a solid safety culture among TUI fly’s staff. IQSMS’ centralized database facilitates collaboration across the departments and thereby leads to an improved communication, transparency and an increased productivity. We are happy to support the airline in achieving its safety goals and look forward to a fruitful cooperation! For further information about TUI fly Germany, please visit: www.tuifly.com.